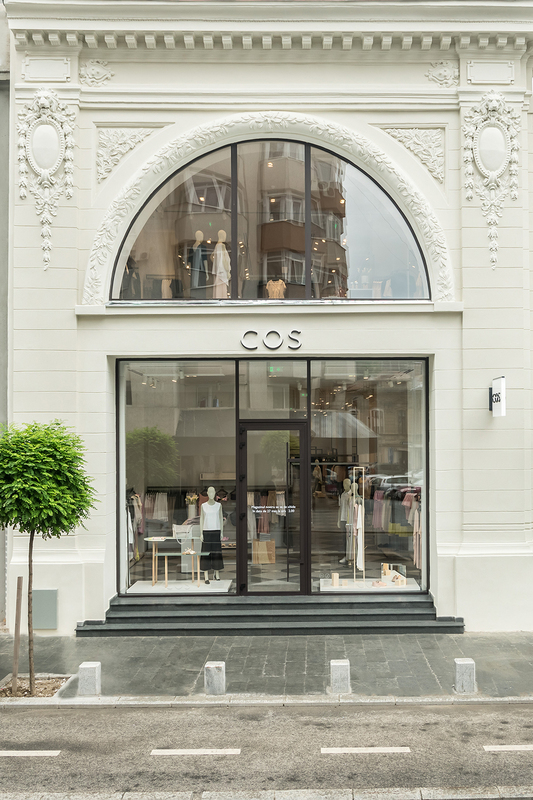 COS opening the first store in Romania. 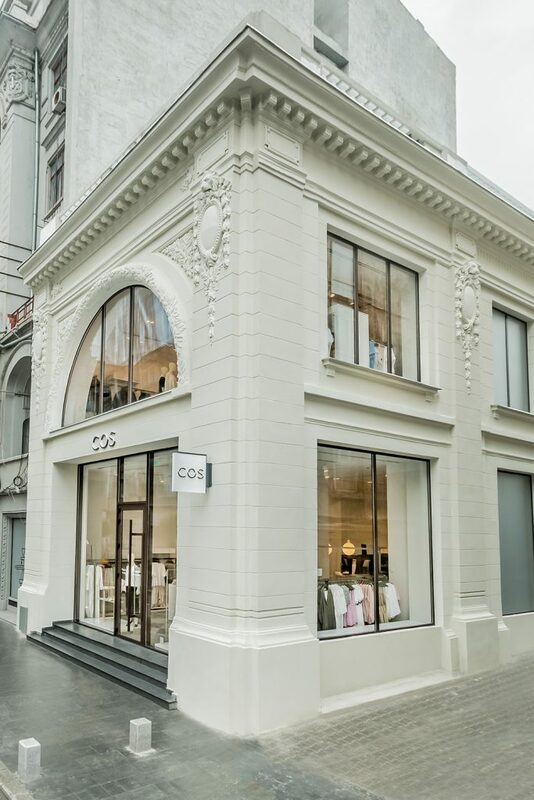 One of the most appreciated fashion brands , who creates modern, functional and considered design has opened it’s first store in Bucharest on Calea Victoriei 116. 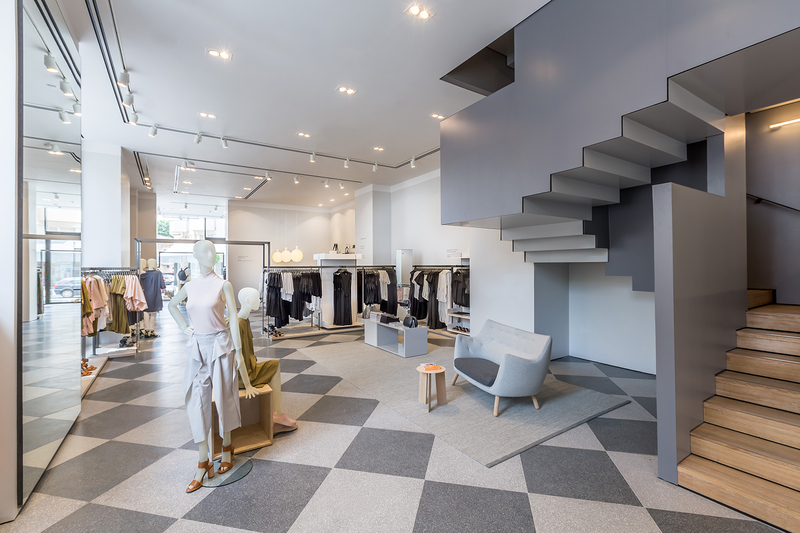 In the spirit of the brand, Cos is reinventing the classics, opening the 639 sqm store in a beautiful building fully restored. The store is opening with the SS16 collection, focusing on the wardrobe essentials, from t-shirts to dresses, jeans and blazers that last beyond the season. . Traditional methods and new techniques merge to form timeless when it comes to COS collections, like the the technical construction of the women wear which is almost on the avant-garde level of “reconstructed deconstruction” The Japanese art of Origami makes a mesmerizing appearance on shirts and skirts with folds and flaps to draw interest and offer cool effortless looks. 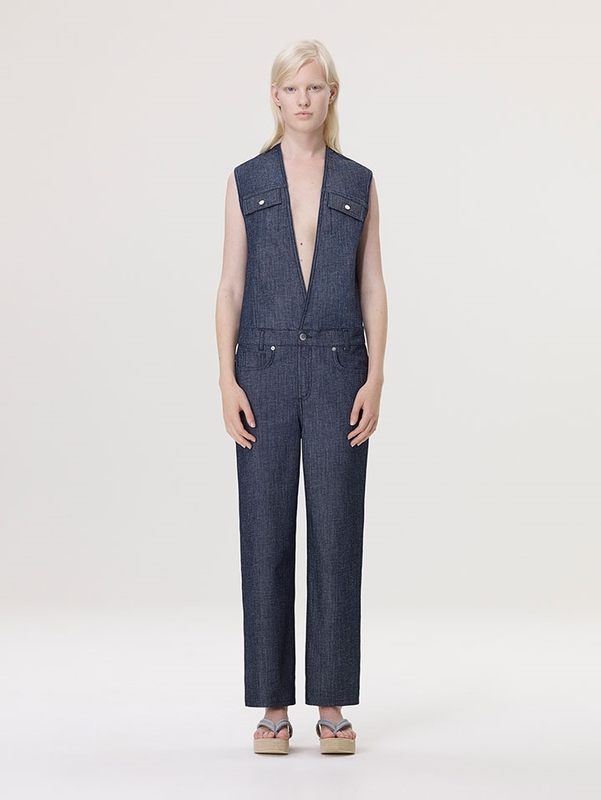 A subtle palette of sandstone, pearl, mushroom, sky blue and grey re-occurs across shirt dresses, trench wrap skirts, high-waisted boiler suits and kimono style tops for minimalist chic styling. 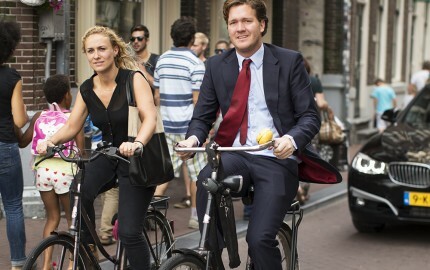 Ready For The Sunday Bike Ride?